The atmosphere is very pleasant: On the one hand, enjoy the sea, on the other hand, admire the volcanic landscapes. The area is also very nice for practicing sport, running or cycling along the sea promenades. Matagorda is above all known for the wonderful beaches along the south coast of Lanzarote island. 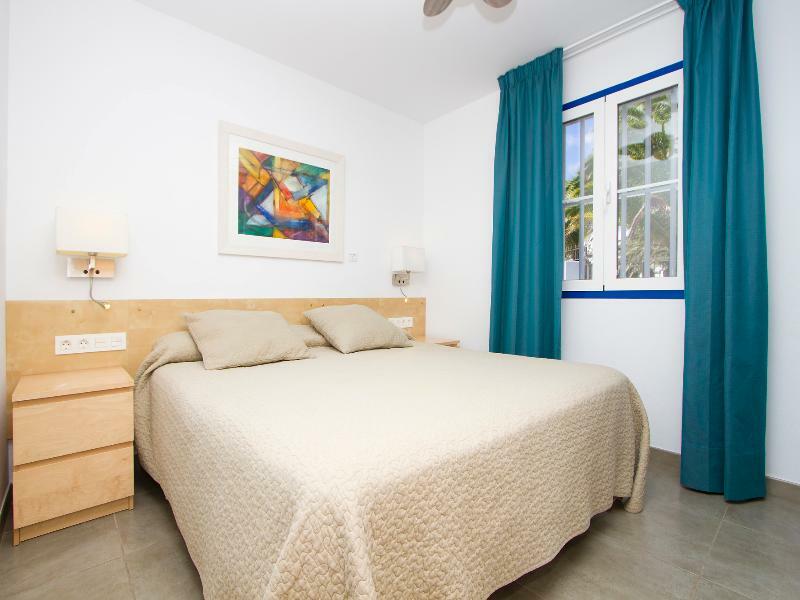 This beach aparthotel is ideally situated in the tourist area of Costa Teguise on the inviting island of Lanzarote. The hotel is idyllically located just 250 metres from the beach, yet is within easy access of several shopping areas, as well as exciting.. This impressive complex enjoys an enviable setting in the vibrant tourist resort of Costa Teguise on the picturesque island of Lanzarote. 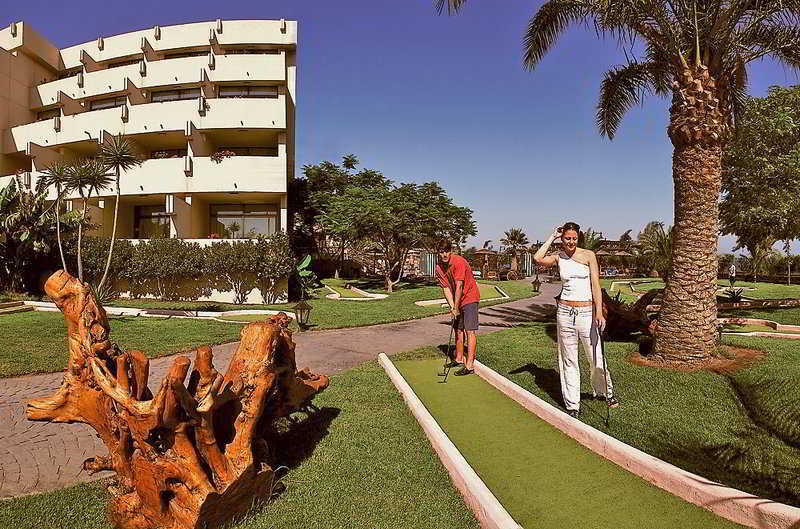 This enchanting establishment is a perfect base for fun-filled beachside holiday, offering comfortable accommodation..